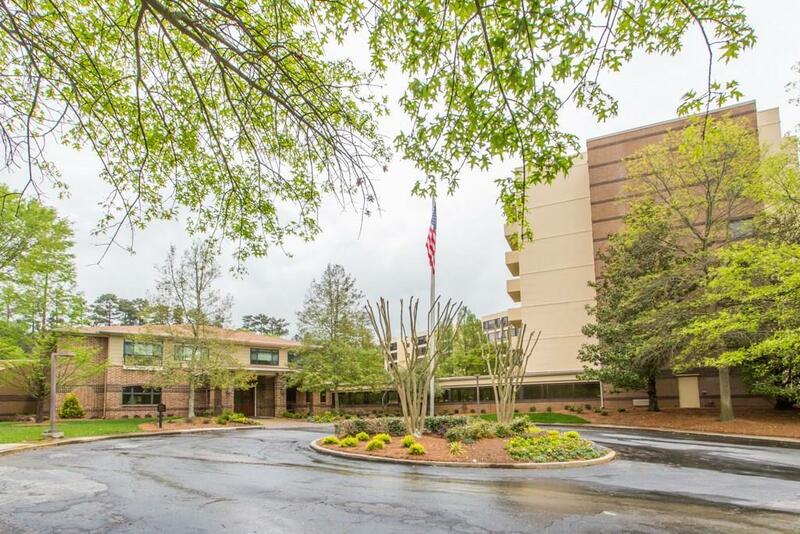 Lovely 1 bed/1bath condo with Sunroom at Clairmont Place, Decatur's best place to retire! 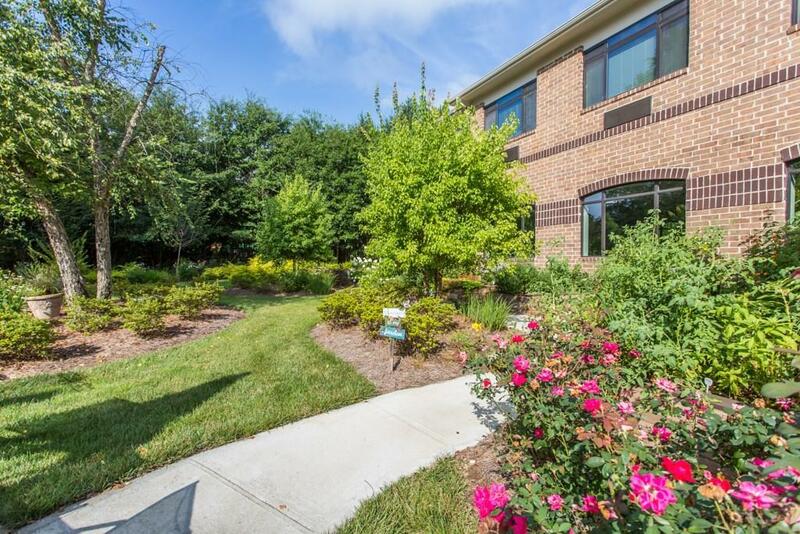 This home features new carpet, paint and HVAC system. Move-in ready. 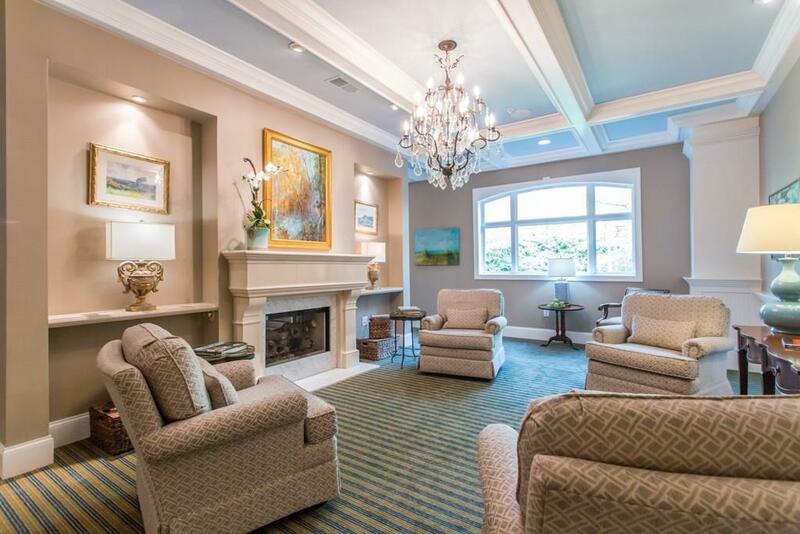 This wonderful community of active seniors includes so many amazing amenities. Indoor saltwater pool. Exercise facilities and classes. Meals made in-house daily. All utilities. Transportation to shopping & doctors. Housekeeping and linen service. 24-hour security, concierge, home maintenance. 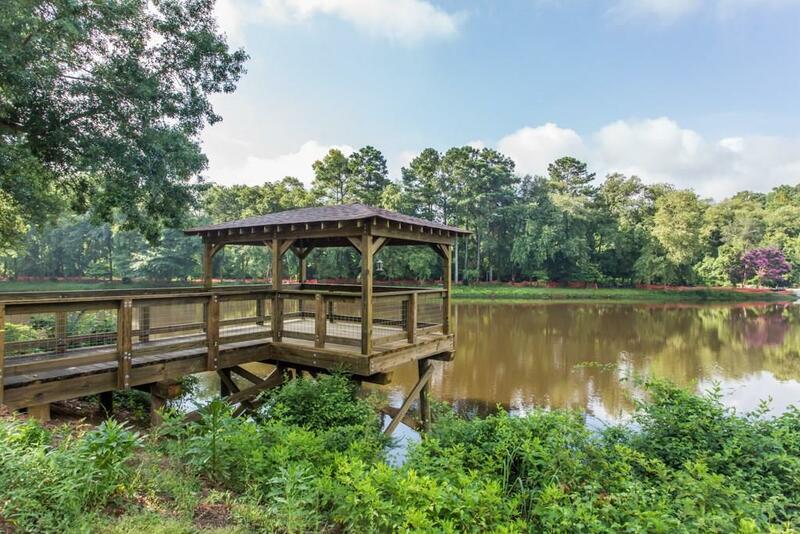 Access to miles of walking trails connected to Emory and nearby parks. Tons of activities, social opportunities & more!